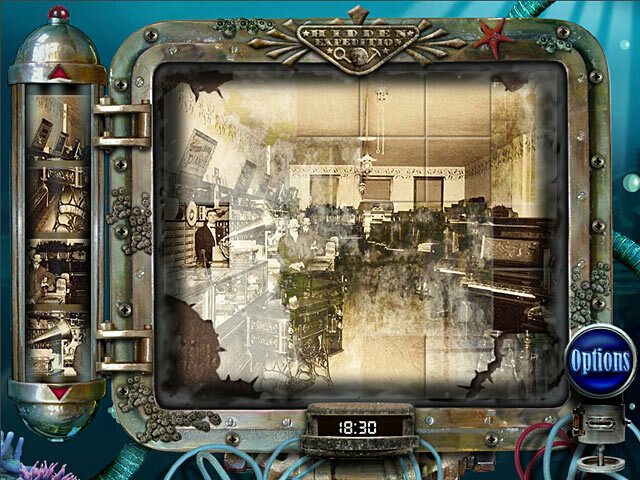 It is your job to explore the wreckage of this once-majestic ship and collect antique artifacts for the Titanic Museum.Dive into the past!On April 14, 1912, the great steamship RMS Titanic struck an iceberg and within hours it sank to the bottom of the Atlantic Ocean. 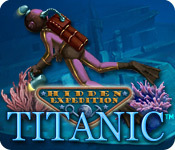 As part of the Hidden Expedition Adventure League, it`s your job to explore the wreckage of this once-majestic ship and collect antique artifacts for the Titanic Museum. 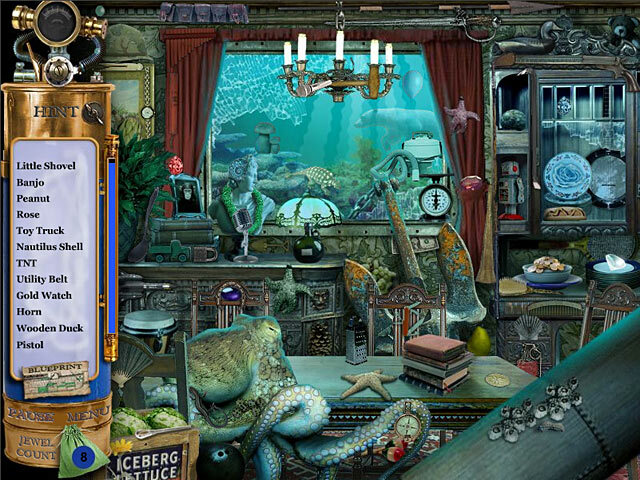 Through 14 diving missions you will scour 17 locations on the ship for cleverly-hidden clues that will lead you to the ultimate artifact: The Crown Jewels. 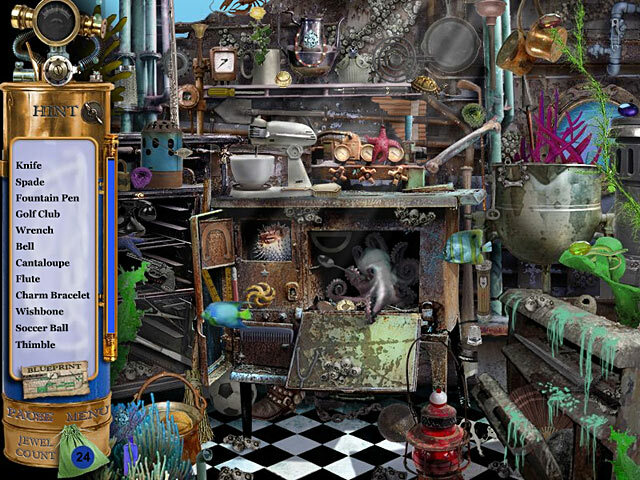 Get ready to lose yourself in a historic adventure of epic proportions!